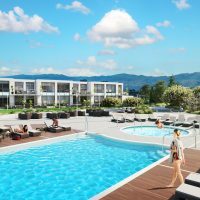 VANCOUVER — A coastal B.C. First Nation that experienced a spill of thousands of litres of diesel in its waters is supporting the province’s efforts to create a permitting system for companies transporting hazardous substances. Marilyn Slett, chief of the Heiltsuk Nation, said her community’s experience revealed gaps in federal spill response. The sunken tug Nathan E. Stewart spilled 110,000 litres of diesel fuel near Bella Bella in late 2016. “The day the spill happened, our people were out there. They were out in their boats, they were there trying to help with any of the recovery. What we noticed is there isn’t room for Indigenous people and Indigenous governance within the spill response regime,” she said in an interview. B.C. concluded its arguments before the Appeal Court on Tuesday. 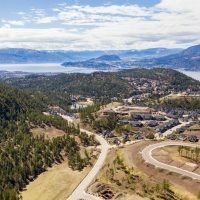 A lawyer representing the province said the proposed changes to its Environmental Management Act won’t allow B.C. to refuse a permit to a pipeline operator without cause. The governments of Canada, Alberta and Saskatchewan have not yet had an opportunity to deliver arguments in court, but they say Ottawa—not provinces—has jurisdiction over inter-provincial projects such as the Trans Mountain pipeline expansion. Canada says in court documents that the proposed amendments must be struck down because they give the province a “veto” over such projects. 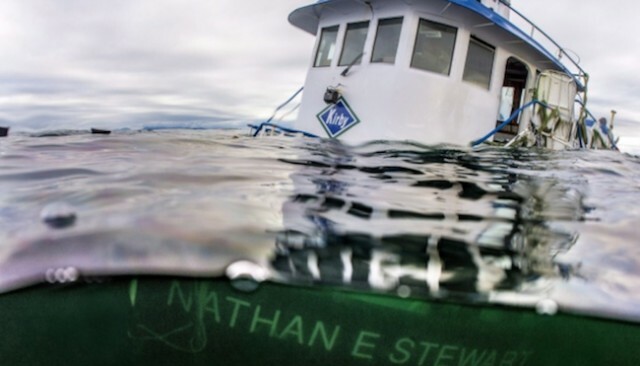 Slett said she believes that if B.C.’s proposed system had been in place when the Nathan E. Stewart sank, the recovery would be further along now. She also hopes the province’s regime, if approved, will incorporate Indigenous knowledge of their territories. “Our people know our areas. They know the tides. They know the weather patterns,” she said. The Heiltsuk have joined other First Nations, the B.C. cities of Vancouver and Burnaby, Ecojustice and the Assembly of First Nations in supporting B.C.’s proposal in court.